If you've been thinking about buying an electric car, you might want to hurry up. The new House tax bill would do away with a tax credit of up to $7,500 for plug-in vehicle purchases. If the bill passes, the credit will only apply to electric or plug-in hybrid vehicles purchased through the end of this year. 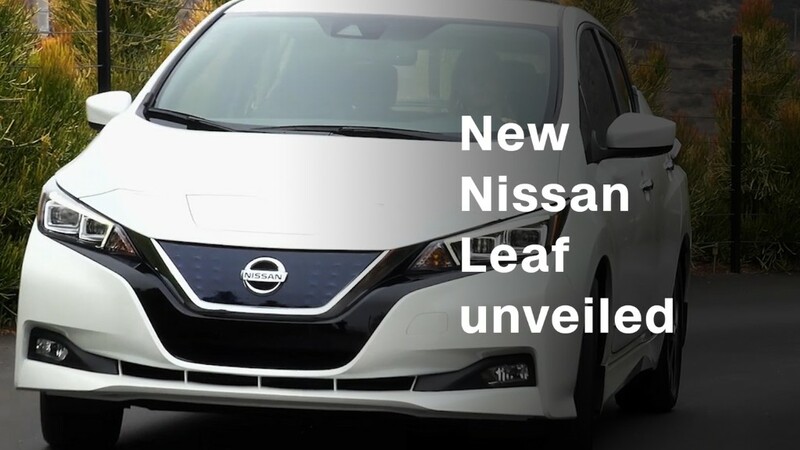 The change comes just as longer range, lower-priced electric vehicles like the Chevrolet Bolt EV and the redesigned Nissan Leaf are hitting the market. Tesla is also just starting to roll out its Model 3 which, with a starting price of $35,000 for a stripped down model, aims to attract new buyers to the EV marketplace. The tax credit is capped at the first 200,000 electric vehicles that each manufacturer sells overall. No manufacturer has reached that threshold yet, but Tesla is expected to run out of tax credits for its customers some time next year. The tax credit is most important to buyers in the mid-range part of the market, said Michelle Krebs, a senior industry analyst with AutoTrader. Until now, the high-priced Tesla (TSLA) Model S has been the top-selling electric vehicle in the U.S., and for buyers willing to spend six figures for a car, the tax incentive probably wasn't that big of a deal. 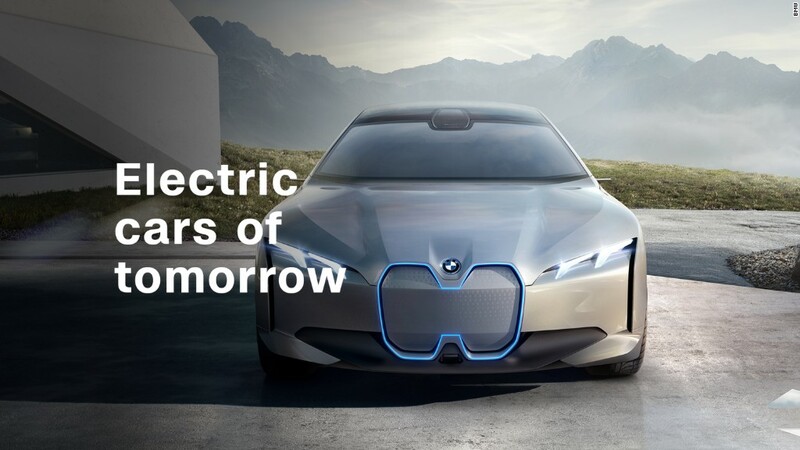 Currently, plug-in cars are a tiny, but growing, part of the automotive marketplace. For EV sales to grow beyond the committed "green car" audience requires incentives for now, she said. Getting more people to buy EVs has helped lower battery prices, because more battery factories are coming on line. It's also created more demand for more public charging stations so they are being built. These developments should make electric cars more attractive to buyers even without incentives, but that will take time. General Motors (GM) executives have said that they are preparing for a future in which all cars will be electric. Doing away with tax credits could hamper those plans. "Tax credits are an important customer benefit that can help accelerate the acceptance of electric vehicles. Because General Motors believes in an all-electric future, we will work with Congress to explore ways to maintain this incentive," the automaker said in a statement. Krebs said she's not optimistic the credit will survive. She and her colleagues have long thought it would not likely last through the current Republican administration, she said. In a statement, the Electric Drive Transportation Association said it was extremely disappointed with the news. "Abolishing the plug-in credit will hurt consumers who want electric options and threaten the economic potential of the electric drive industry, which already employs more than 215,000 Americans," said Genevieve Cullen, president of Electric Drive Transportation Association. "The tax credit is also critical to our energy security, providing an alternative to dependence on the world oil market."